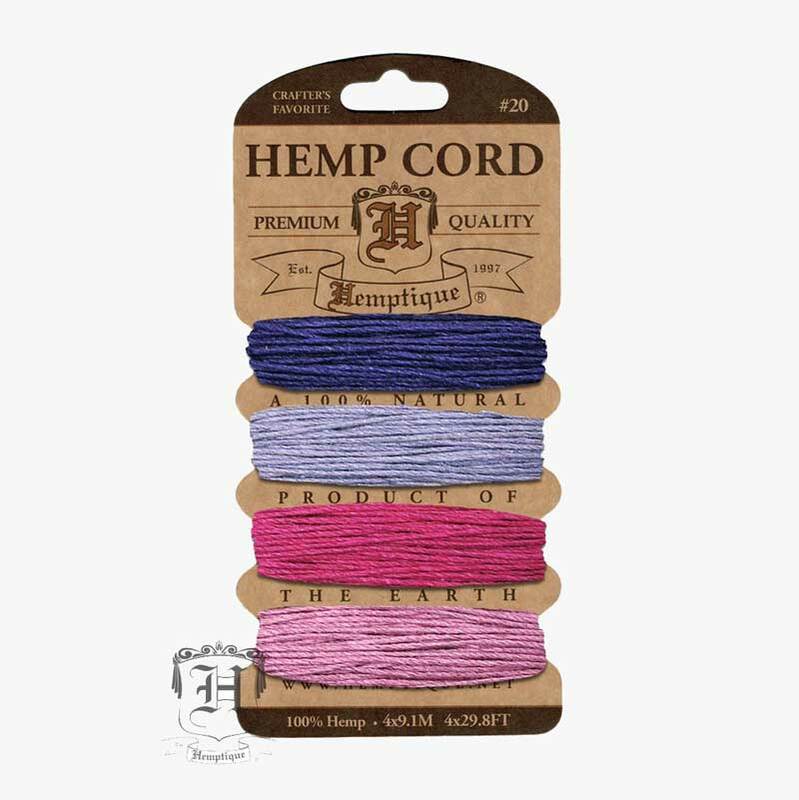 Hemptique Berry hemp cord card set. 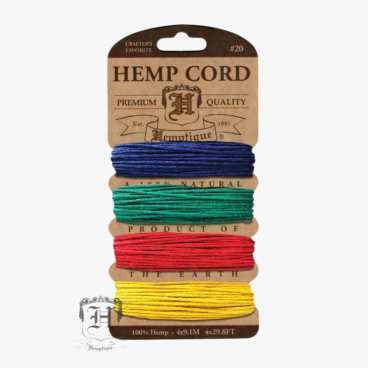 Hemptique use colourfast and AZO free dyes. 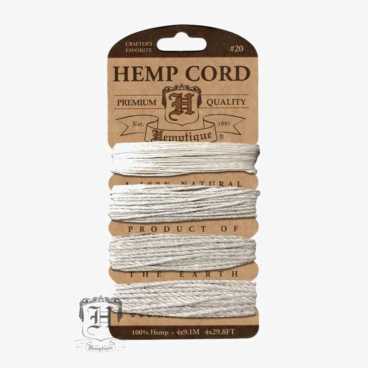 A natural Eco-friendly products that is fully biodegradable. Hemptique hemp cords are round by nature, and that makes it easy to work with. 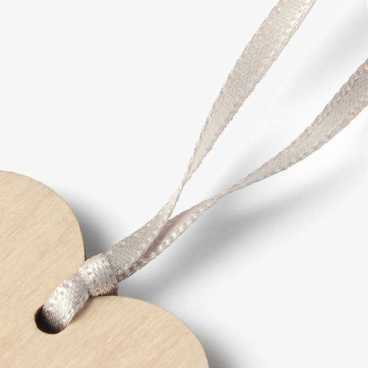 Perfect for stylish gift wrapping, hanging decorations, scrapbooking and jewellery making. 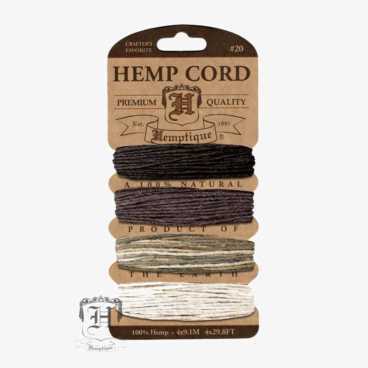 Availability: Out of stock Categories: Easter, SALE, Ribbon & Twine, Twine, Hemp Craft Twine.